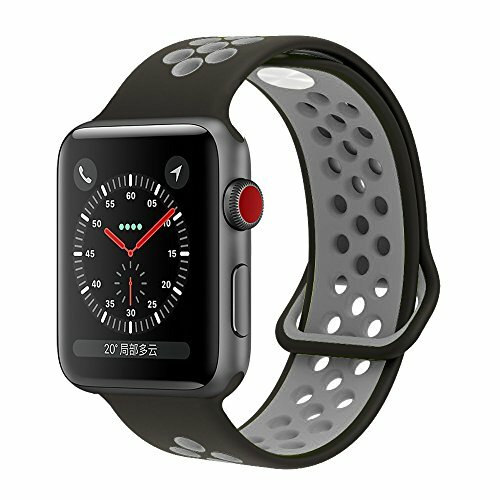 The air holes on the band make it more breathable and comfortable.Personalize your iwatch ( Apple Watch Series 1 Series 2 Series 3 Sport & Edition, Apple Watch Nike+ ) according to your loving. 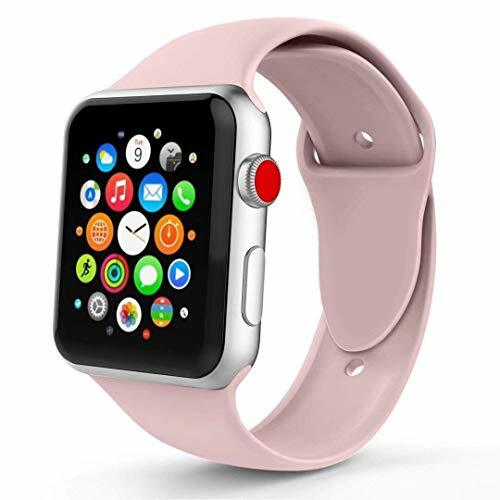 High quality silicone material with smooth finish,soft and durable for a good hand feeling. 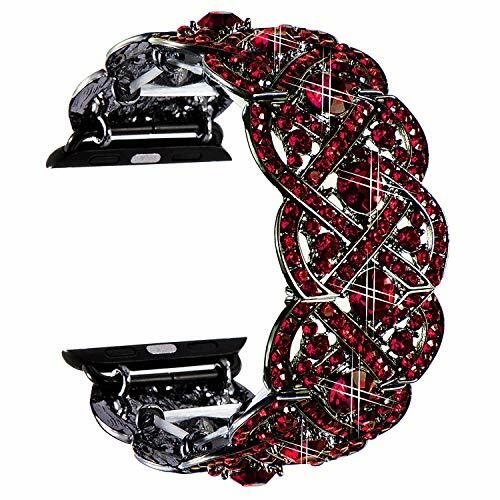 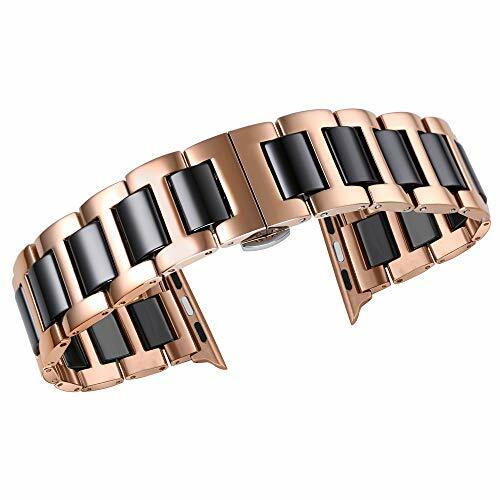 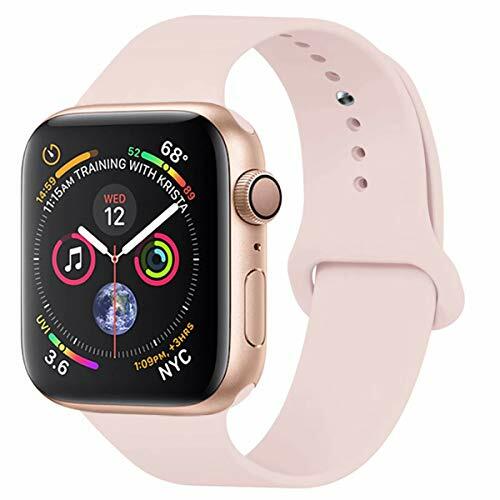 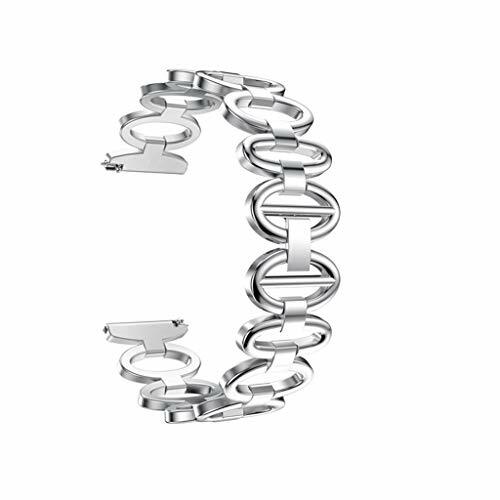 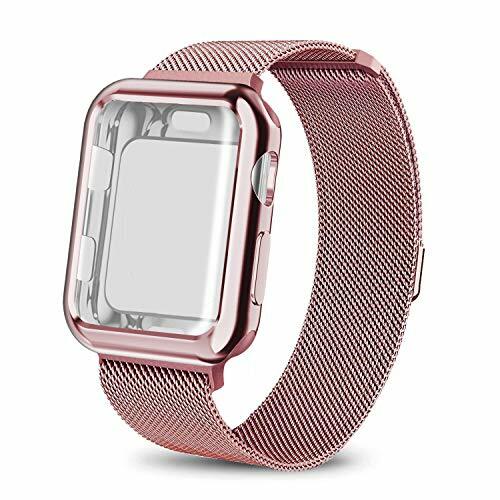 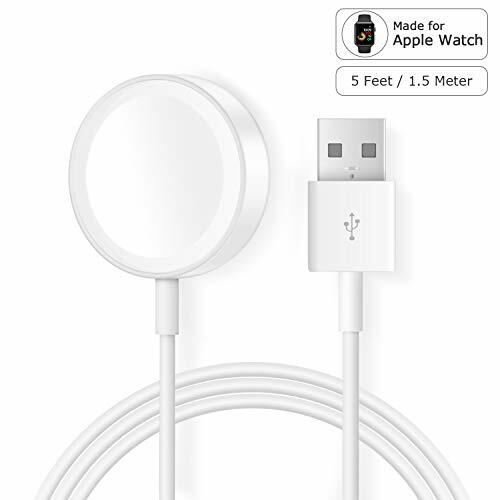 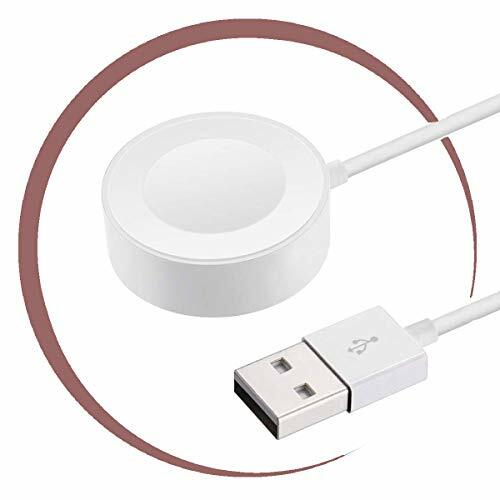 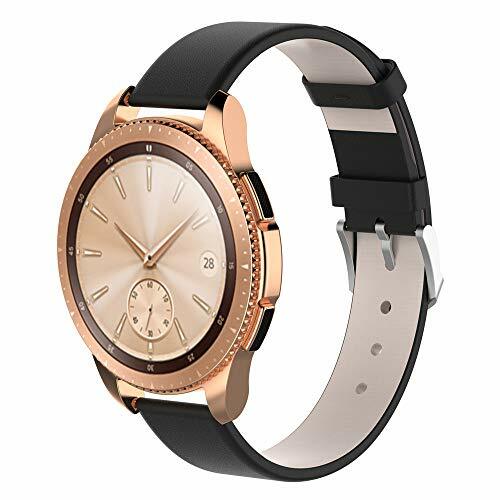 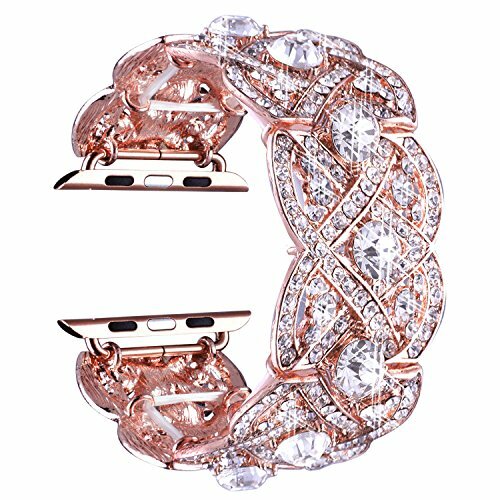 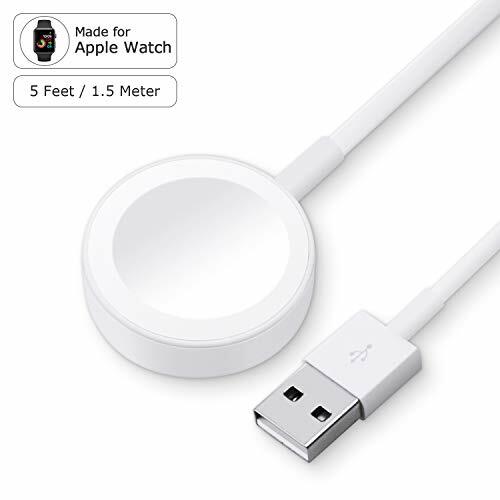 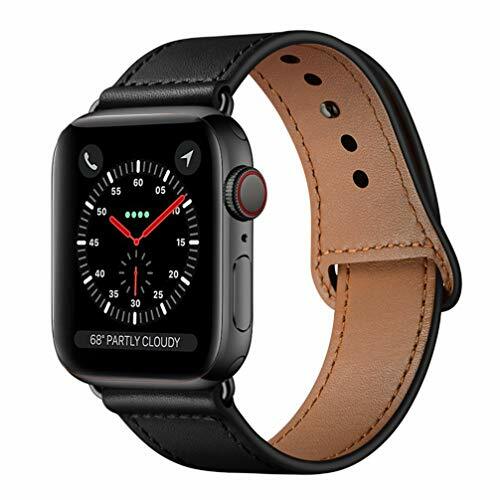 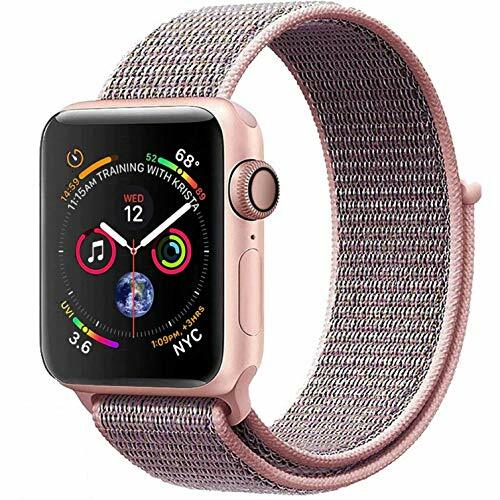 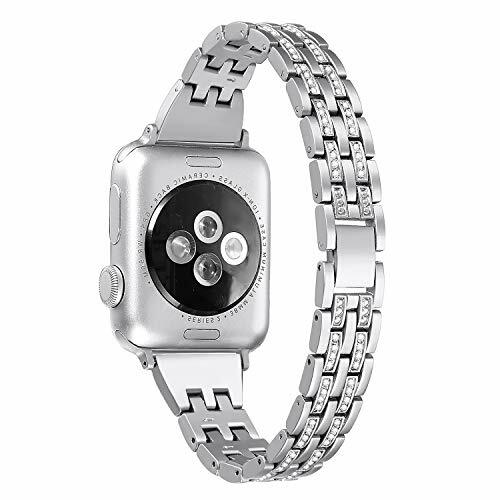 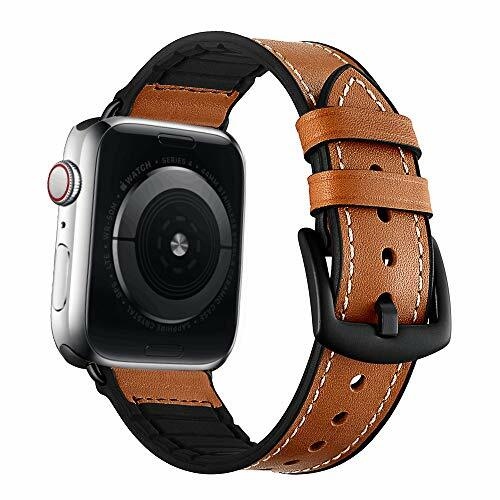 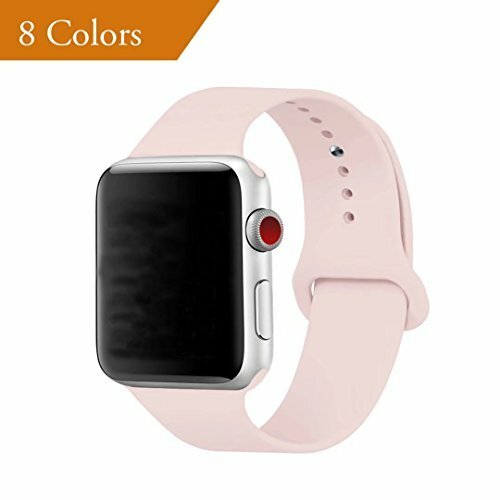 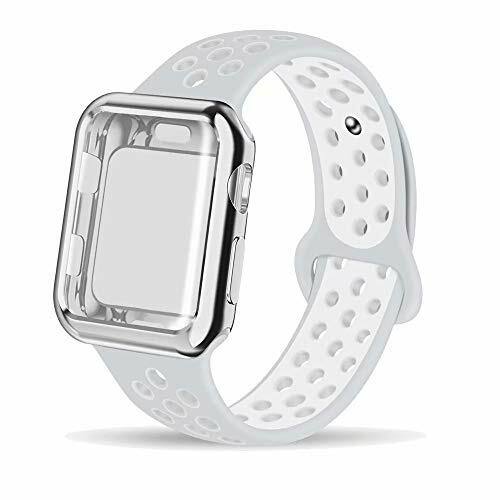 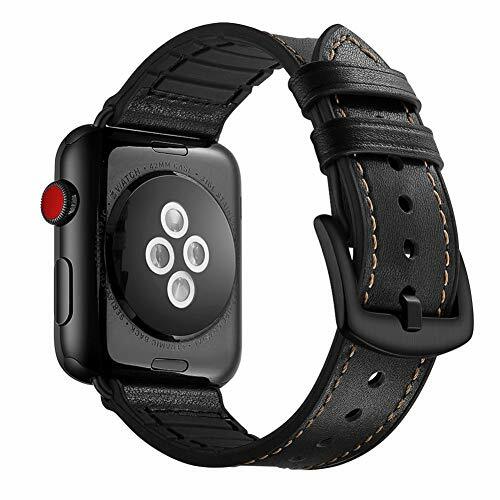 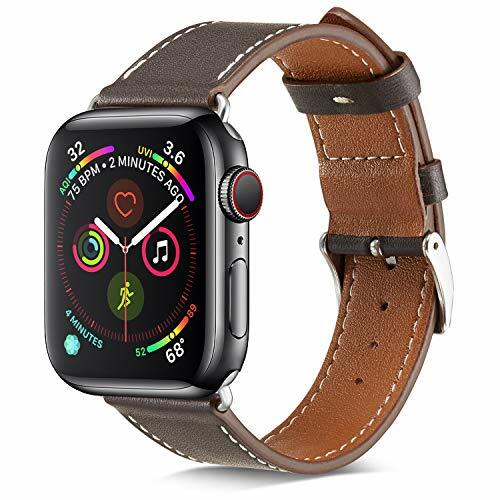 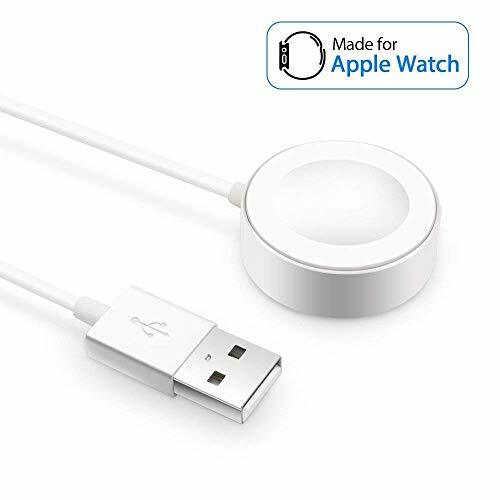 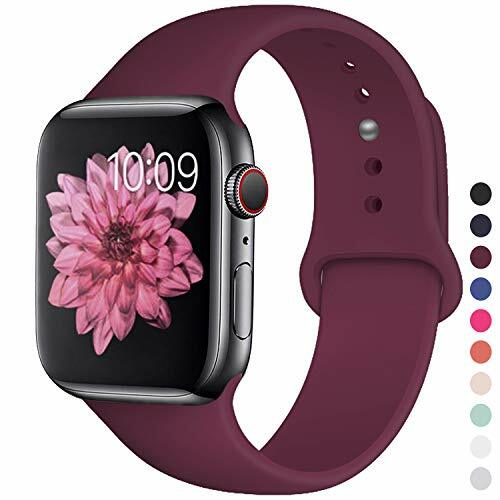 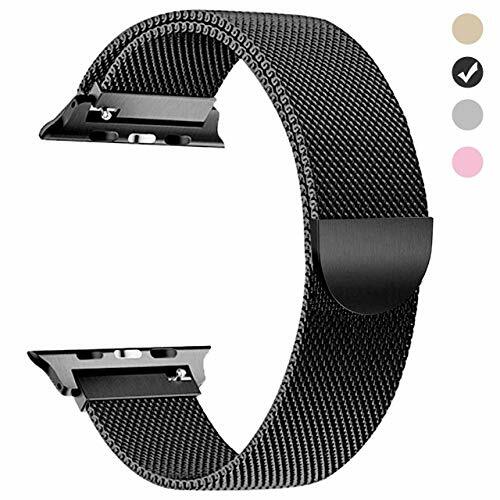 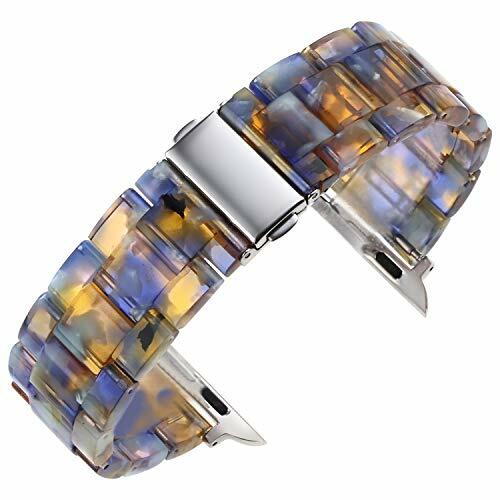 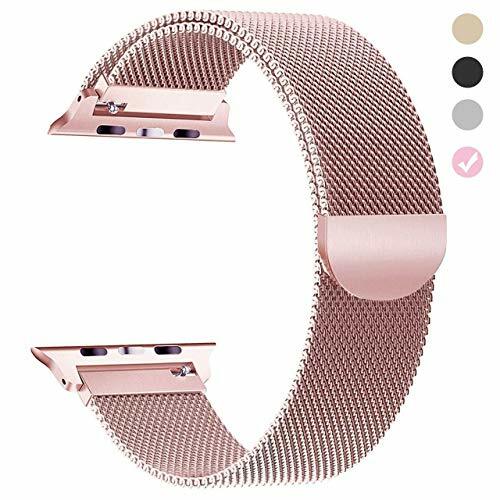 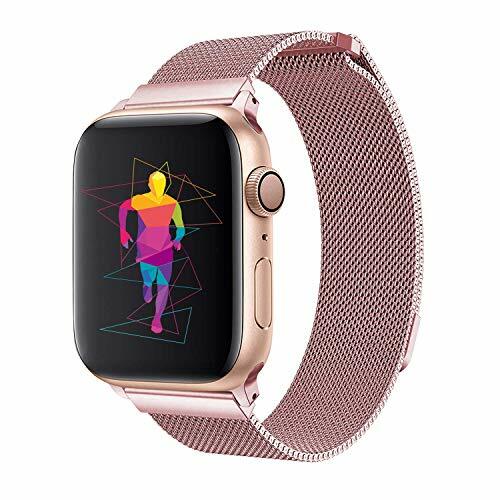 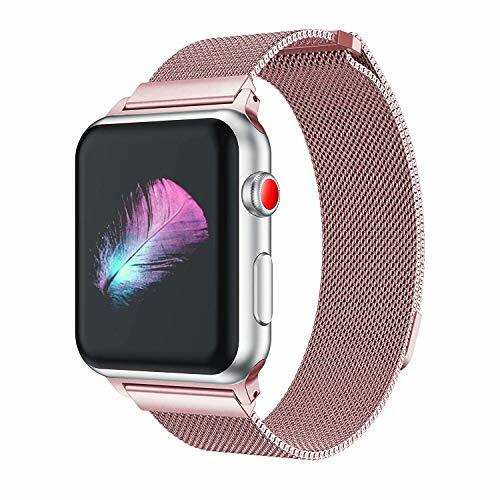 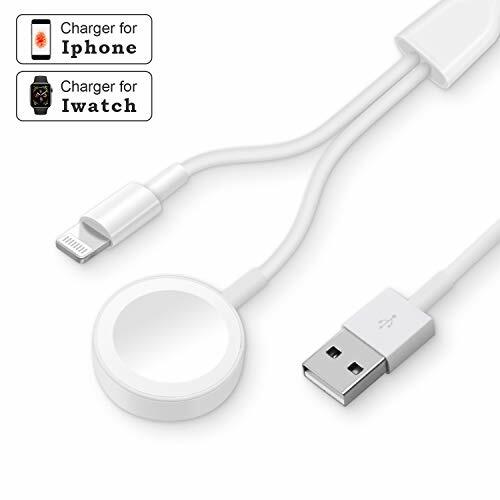 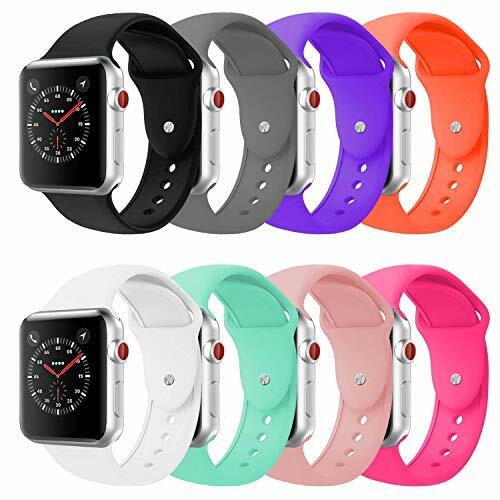 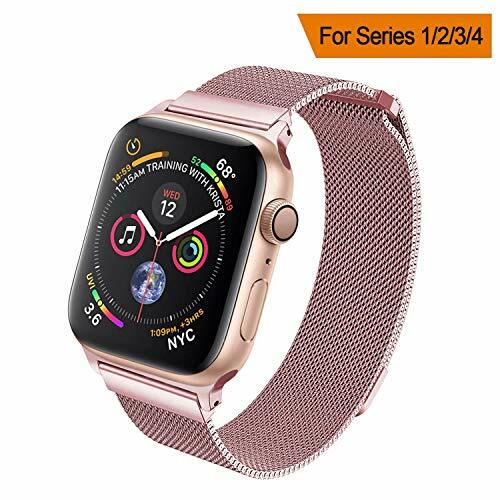 Band comes with Smart Watch Lugs on both ends, locking onto Smart Watch Band precisely and securely for installation and one button removal easily. 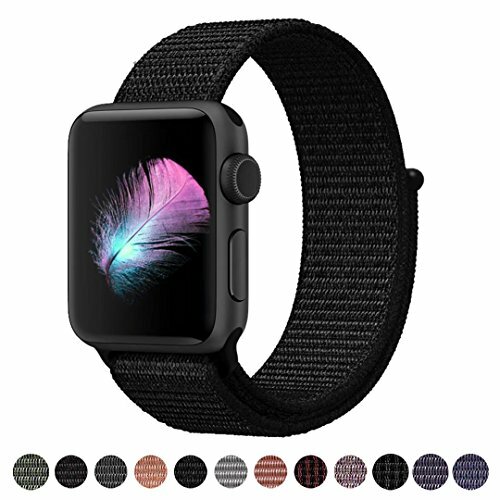 If your band has any quality issues, Please contract us at the first time. 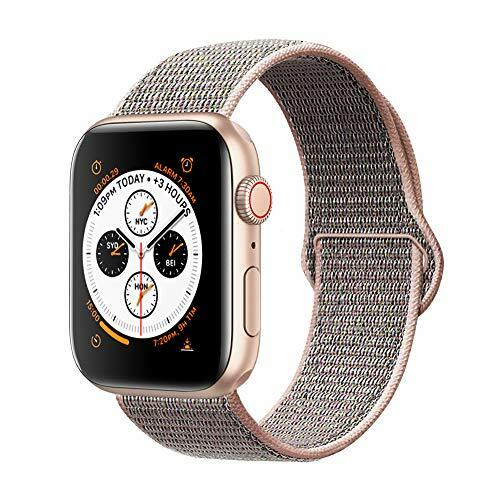 [ Easy installation ] Please Note: Clean and Wipe the screen of the watch clearly for at least 1-2 minutes, the new smooth watch may reduce the stickiness of the screen protector,So need to wipe carefully. 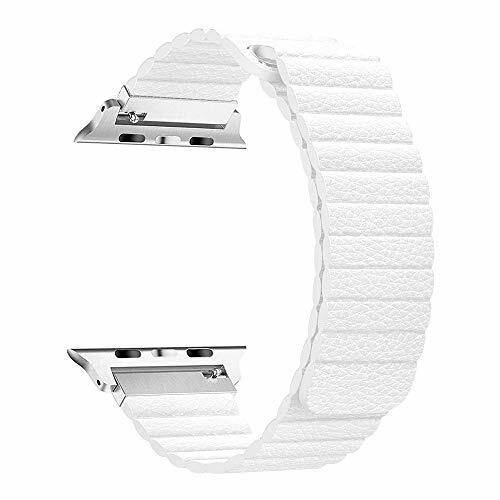 And please be sure to paste tightly and align during the installation process. 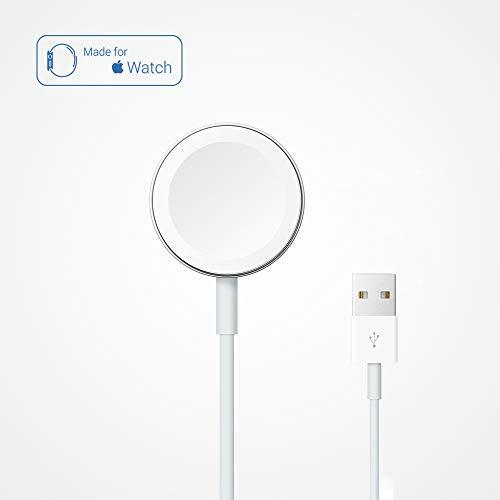 Otherwise there will be some cases where the touch is not sensitive. 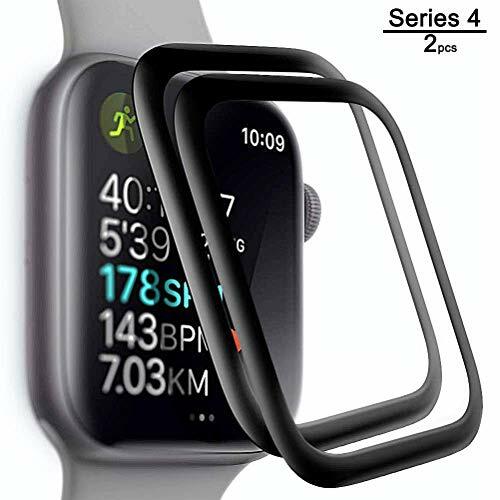 [ Polishing Tempered Glass Frame ] Polishing Tempered Glass edge full coverage from edge to edge will maximize protection from impact of drops, scratches, scrapes, and bumps. 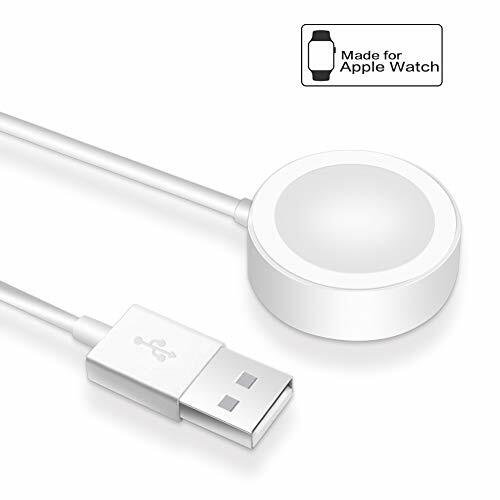 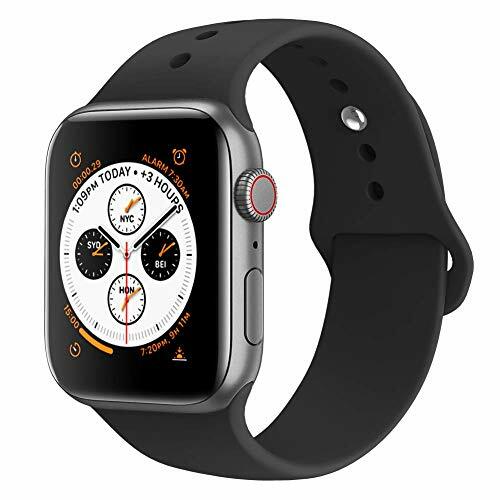 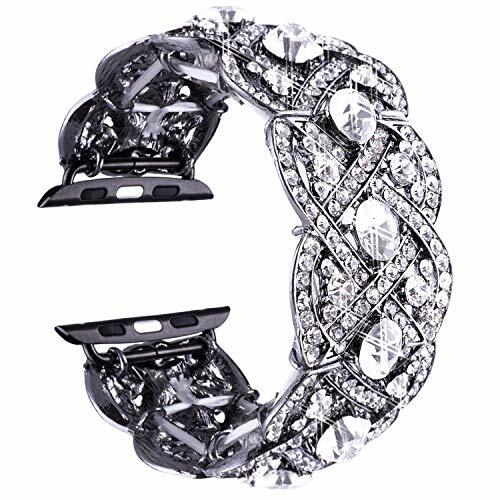 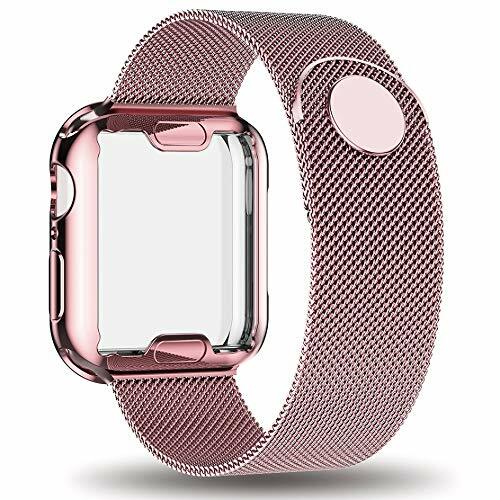 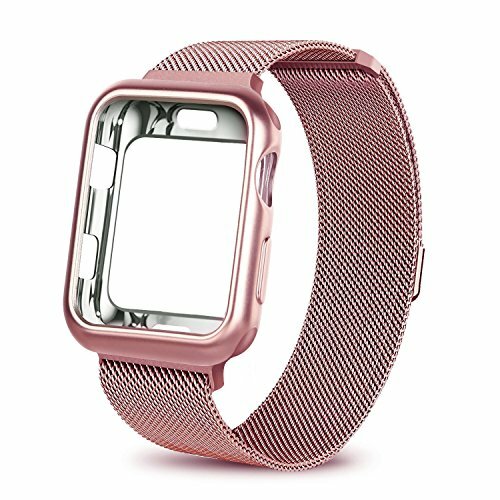 3D cutting technology for full coverage on curved corners and edges, specially designed for New Apple Watch Series 4/ 40mm. 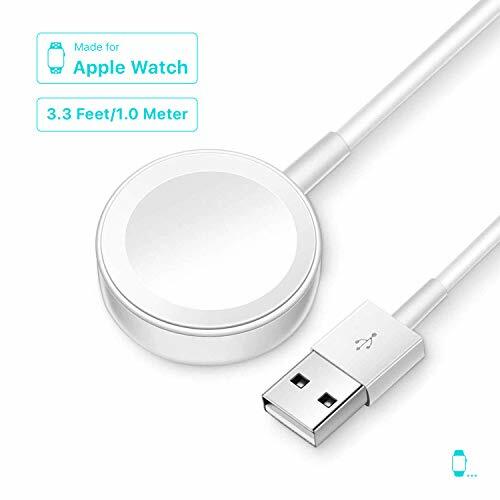 [ HD Clear & Coating Surface ] 99.99% HD Clarity and Maintains the Original Touch Experience, Hydrophobic and Oleophobic coatings protect against sweat and oil residue from the fingerprint.Not suitable for swimming and showering.